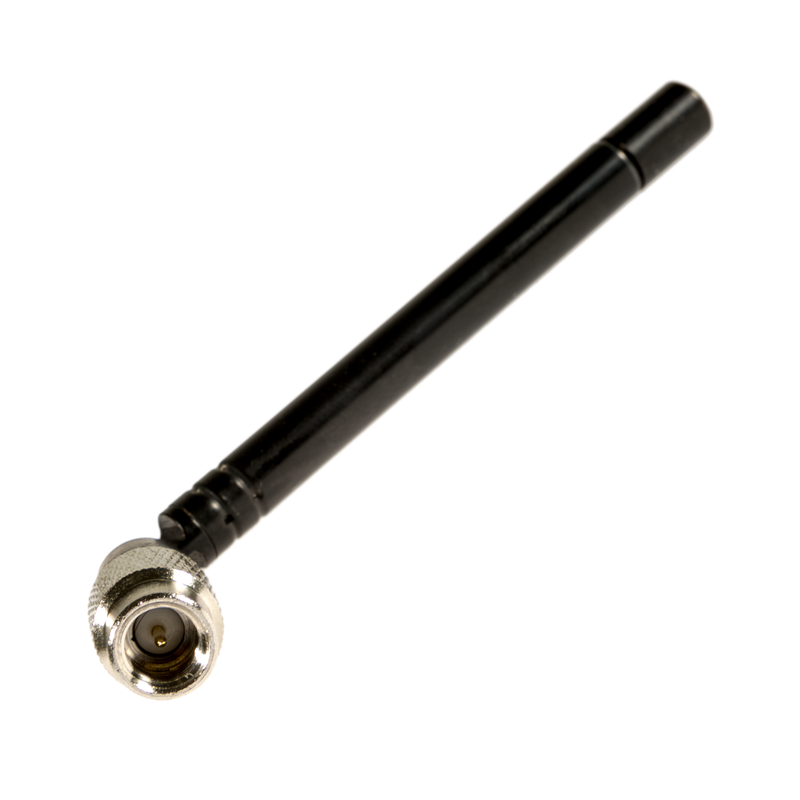 ANT700 from Great Scott Gadgets is a telescopic antenna designed for operation from 300 MHz to 1.1 GHz. 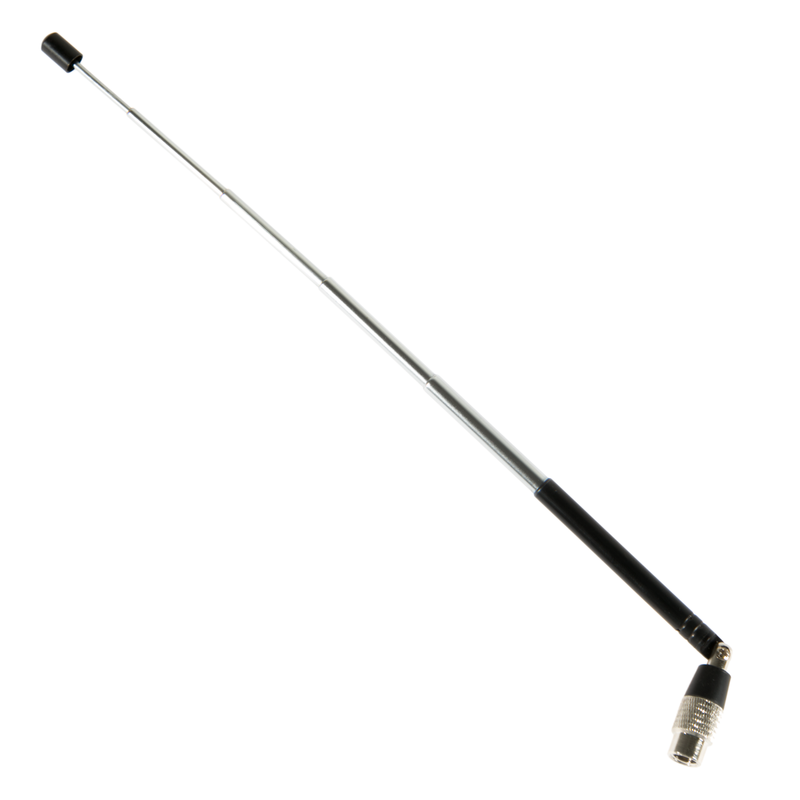 Its total length is configurable from 9.5 cm to 24.5 cm. 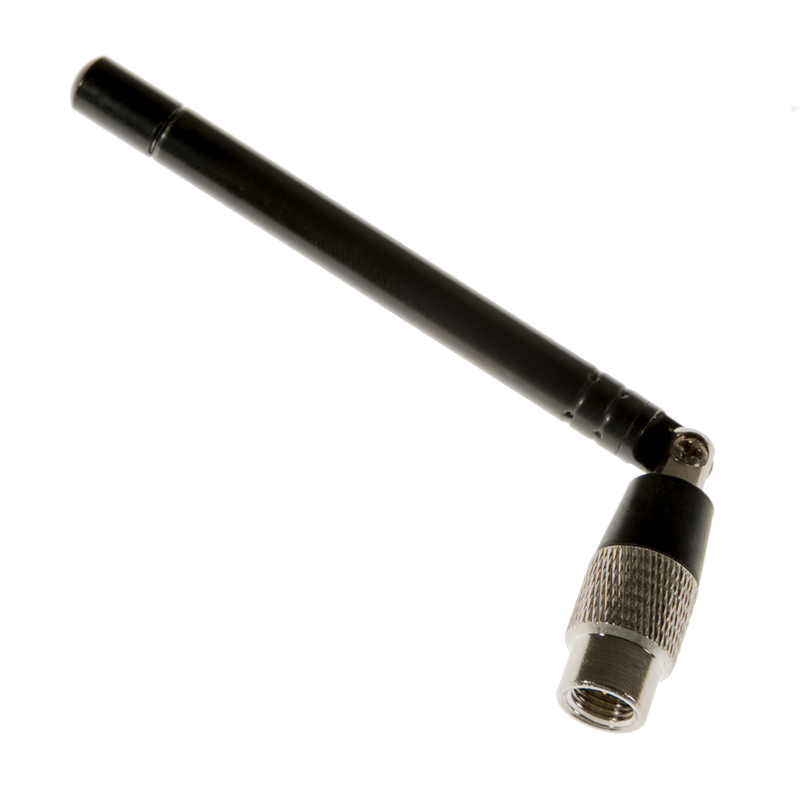 ANT700 is constructed of stainless steel and features an SMA male connector, rotating shaft, and adjustable elbow. 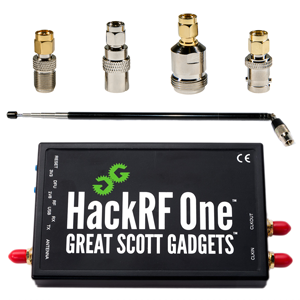 ANT700 is a 50 ohm antenna designed to match HackRF One, YARD Stick One, NESDR SMArt, and most other SMA-equipped SDRs. 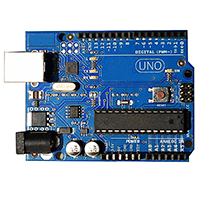 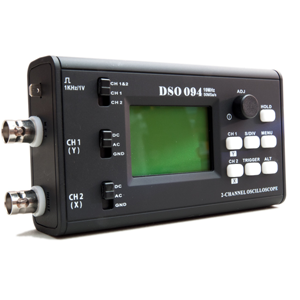 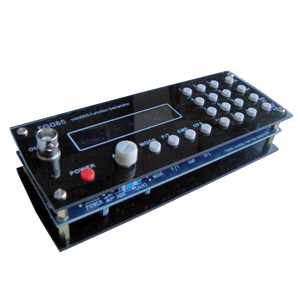 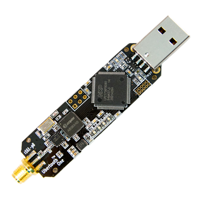 Can also be used with other MCX-connected SDRs with the requisite adapter. 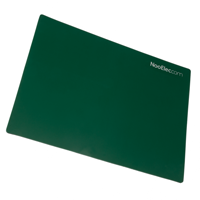 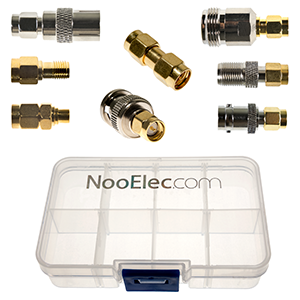 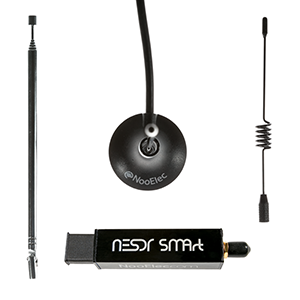 Nooelec NESDR SMArt Bundle - Premium RTL-SDR w/ Aluminum Enclosure, 0.5PPM TCXO, SMA Input & 3 Antennas. 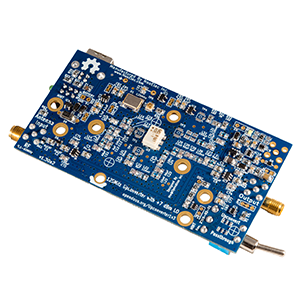 RTL2832U & R820T2-Based.